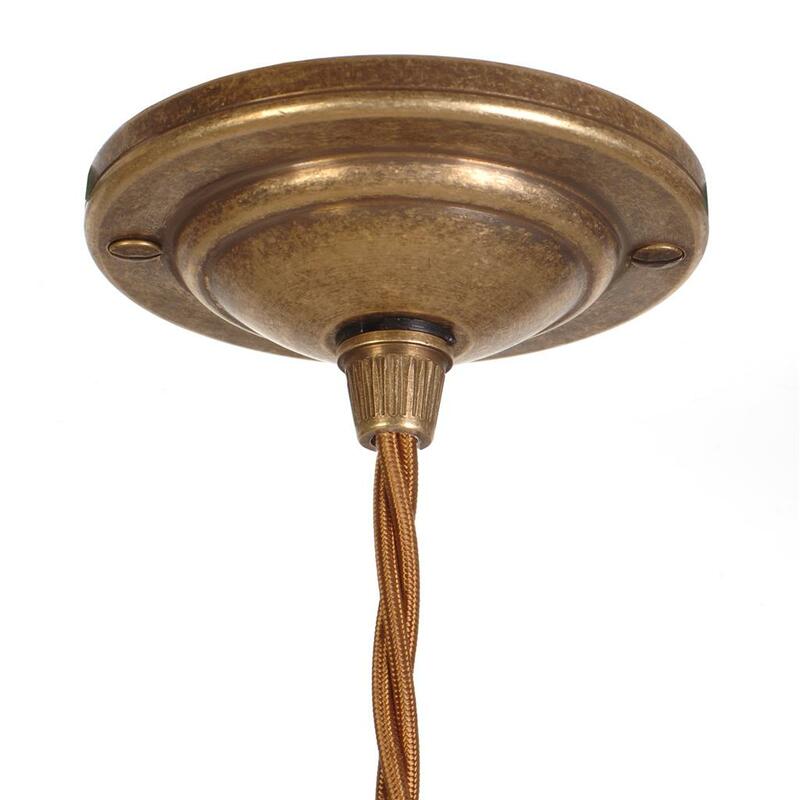 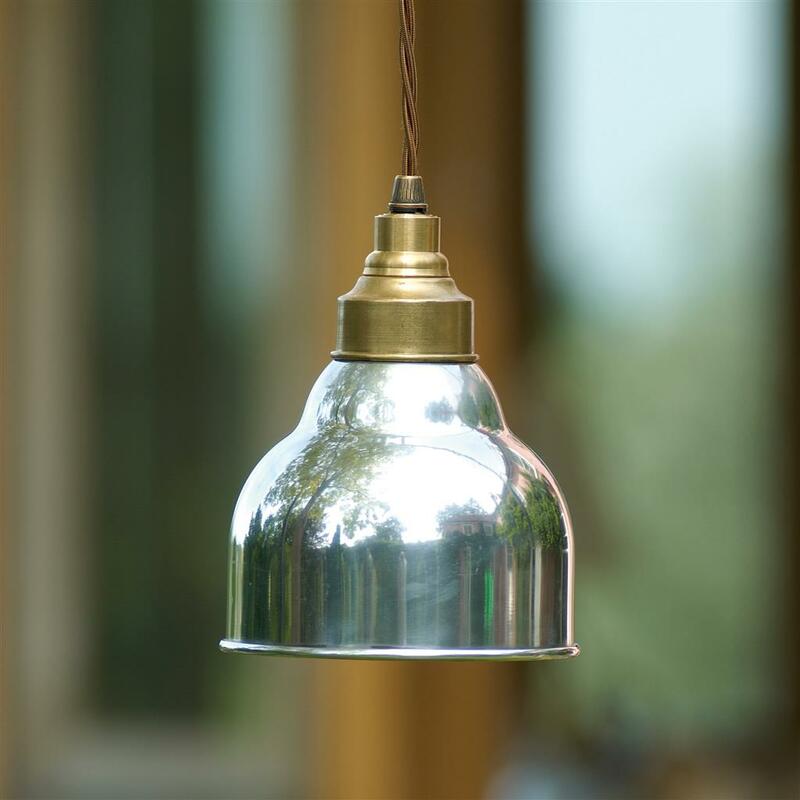 A brass and aluminium pendant light. 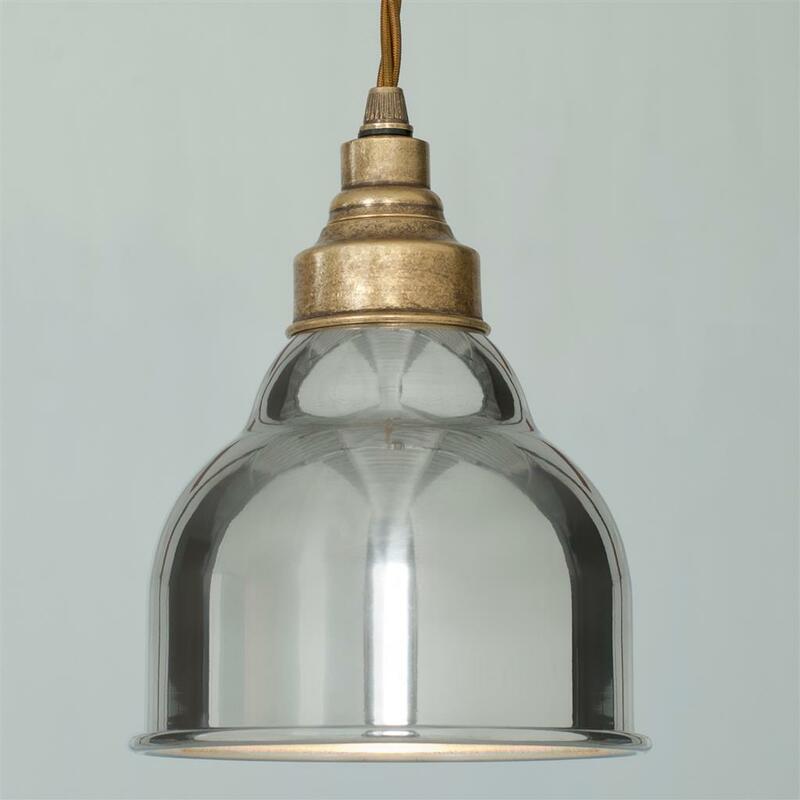 This pendant can be made with an antiqued brass shade as well as this aluminium shade, giving two very different looks. 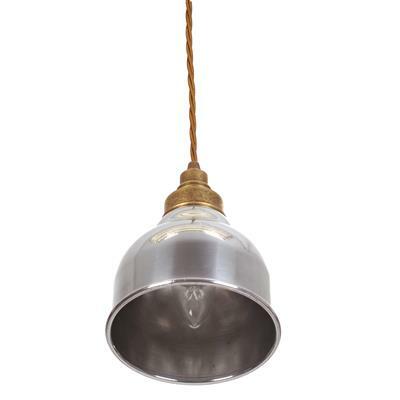 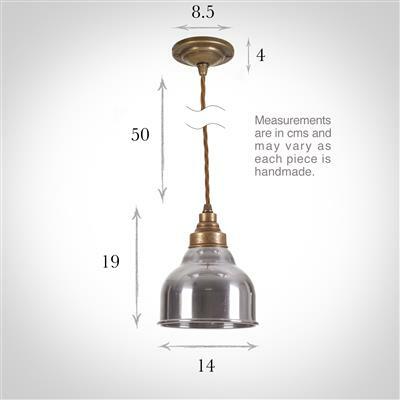 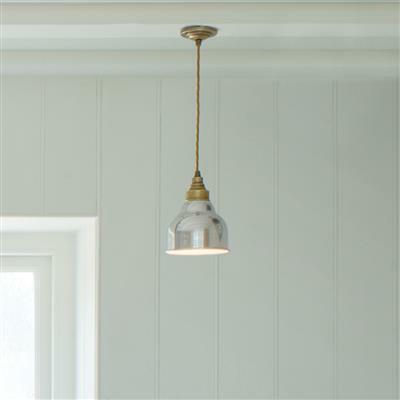 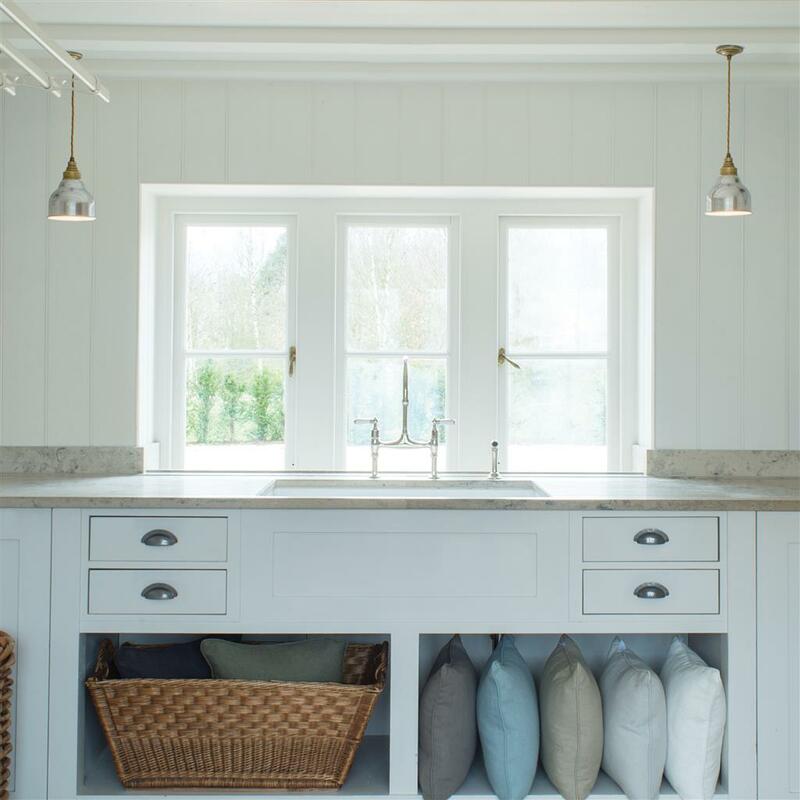 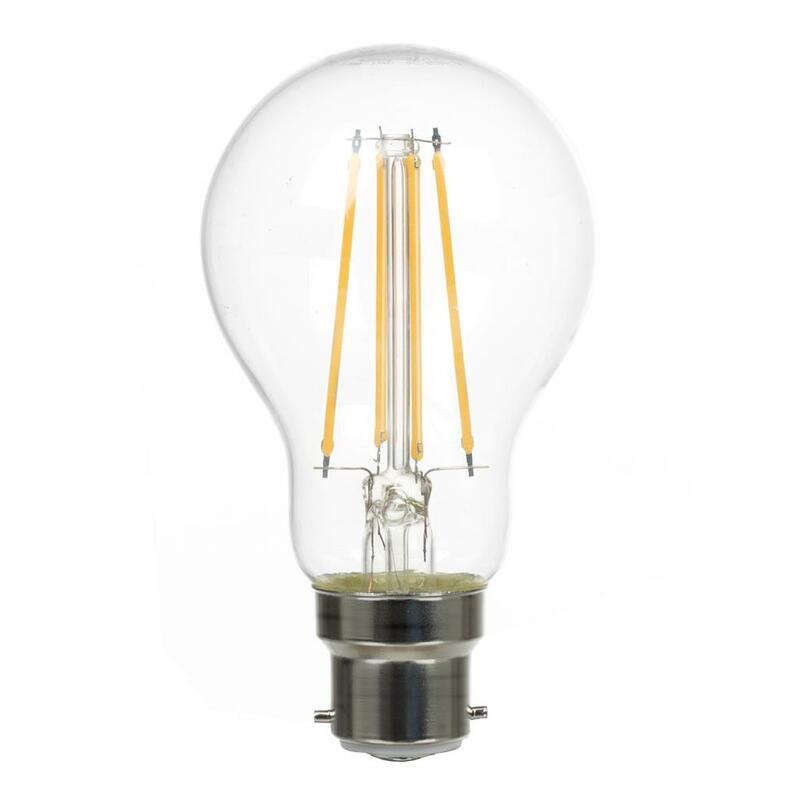 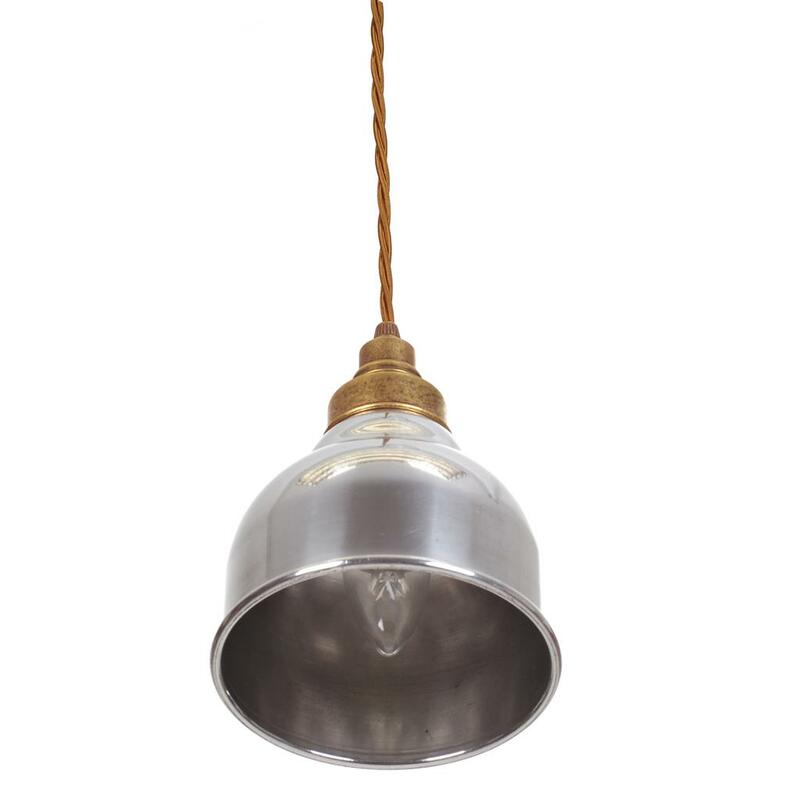 This pendant light would look lovely in a hallway, landing or in a row in a dining room. 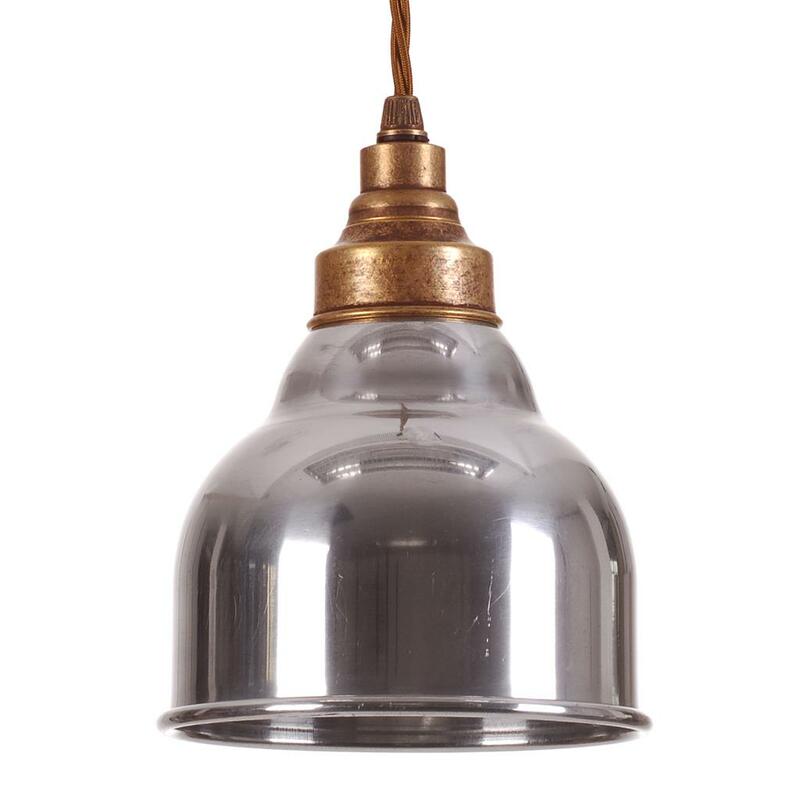 This is another small pendant, which on its own would work in even the smallest space.